you need to update. you have got­ten mar­ried and moved (in the oppo­site order) since you last post­ed any­thing. Sad (but hap­py!). 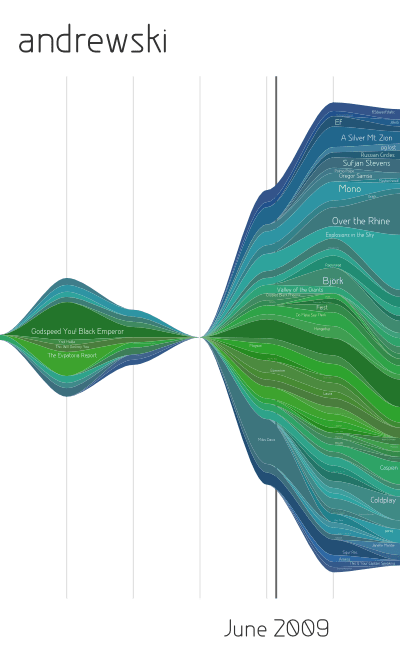 Pingback: Visualized: What have I been listening to?